Investing in real estate is generally a great idea especially if you want to build up some wealth. 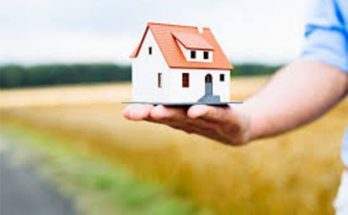 There are various ways that you can invest in real estate, one being buying land, a house, and apartments, among others. However, investing in real estate may not be as easy as you may imagine. This is especially due to the fact that it often requires a high amount of capital. While this may be a challenge, there are many reasons why you should consider investing in real estate. 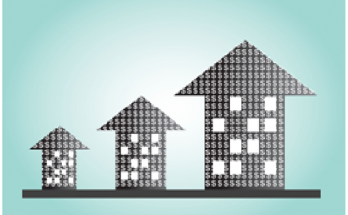 This article explores six reasons why investing in real estate is a viable idea. You do not have to necessarily own that luxury property in a high end estate which may be too expensive for you to afford right now. Start with a small house, in a little-known estate. Invest, wait for the prices to go up, and there, you earn better money and can buy your dream home. Unlike other investment ventures, real estate needs no much attention. Say for example if you buy land, you do not need any running costs save for the rates payable to the local government annually. This means the value of land will go up with no much effort and you will make more money. So you are looking for a retirement plan? Well, if you invest in real estate at a young age, you will earn from it even when you are old. For example, build and rent out houses in your 40s, you will still be earning from them in your 80s and your children too will have an inheritance. People are always looking for a place to live in and in the event they can’t afford to buy properties, they will rent them. In the recent times, the demand for property ownership both rental and property to sell has risen significantly. In this case, the higher the demand the more the investment opportunities especially in residential properties. 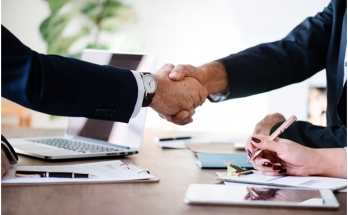 The next time you want a mortgage or a bank loan, you will have no reason to worry as a majority of lenders like properties as security more than any other asset. As long as you have your title deed ready, you can deposit it and get a loan privately without involving people as guarantors. In investment, diversity is important as it not only offers various sources of income but also allows spreading risks. 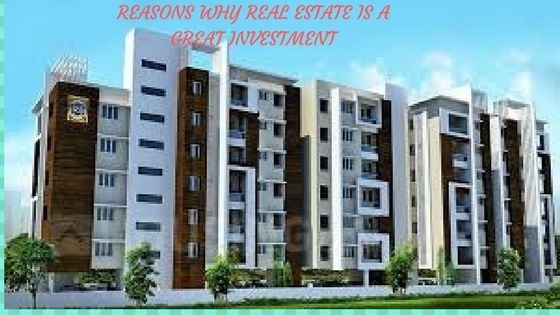 In this regard, real estate would be an ideal investment, amid others that you may have invested in. A good financial advisor should always sensitize his clients on the pros of diversification. As long as you invest in real estate, the property’s value will always rise with time. If you are renting out your property, you may choose to increase the rent to get more cash flow. You may also decide to remodel or renovate your house to attract better returns. Therefore, whether you are working or doing other business, there will always be money, somewhere, multiplying positively. Unlike in cars which value goes down, real estate’s value keeps improving. On the other hand, the value of stock may not be predictable as it is dependent on other factors. Since you own the property directly you have complete control over it. This means that you can influence the worth, for instance by renovating the interior and beautifying the landscape in the event you decide to sell it or the cash flow you generate from renting it out. You may also choose to expand your property thereby increasing your cash flow. As an investor in real estate, you get to receive some tax benefits. These may include tax deductions on your mortgage interest and write off on investment depreciation expenses. This in return reduces your tax bill making real estate investment worthwhile. While investing in real estate, think more about the future than the present. For example, while buying land, think about what you would like to do about it in short and long-term. Is it for resale, to build a home or houses for renting out? While real estate is a great investment idea, it is always a great idea to do research on the type and area of investment before putting your money into it. Next Article How To Check The PNB Credit Card Eligibility?